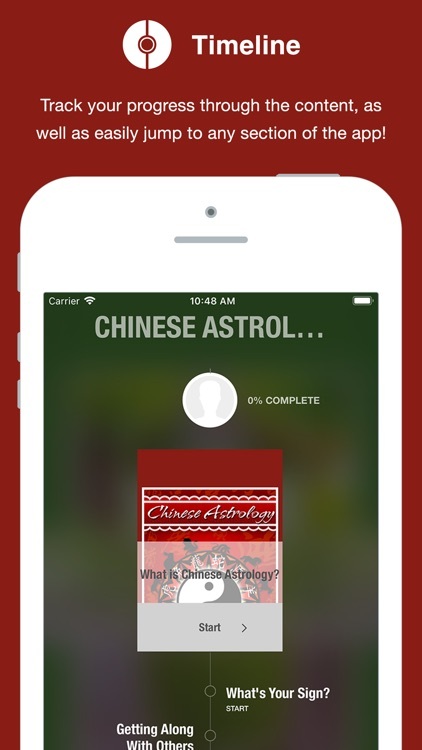 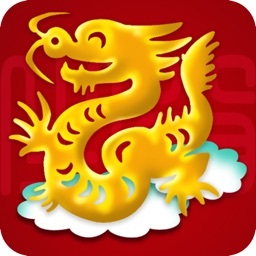 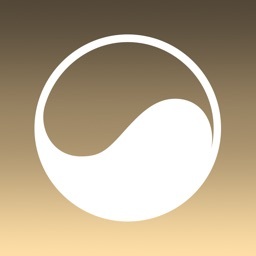 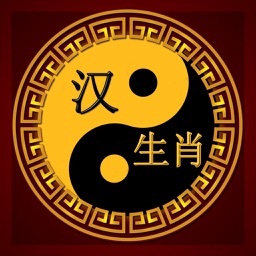 Find your destiny with the Chinese Astrology app! 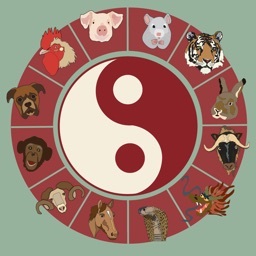 Is your Chinese astrological sign the rat, the ox, or maybe the monkey or the boar? 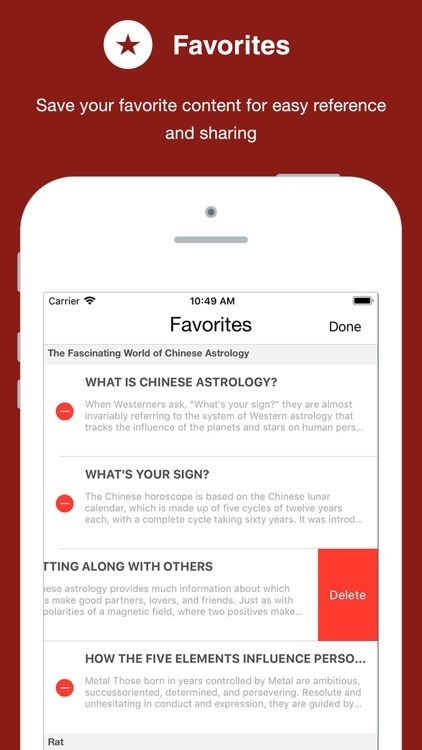 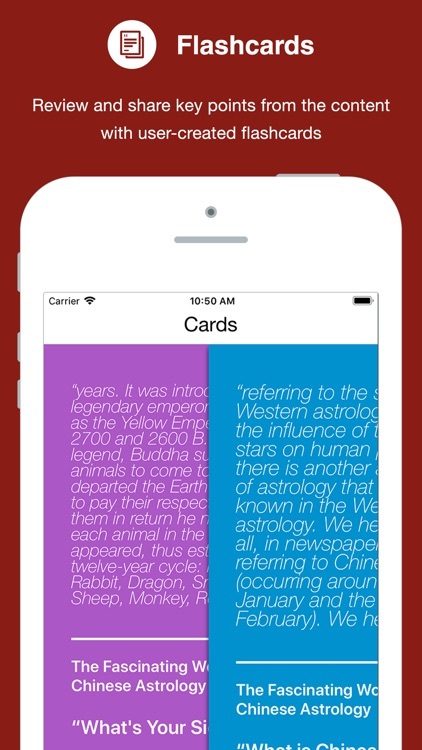 Find out with the Chinese Astrology mobile app! 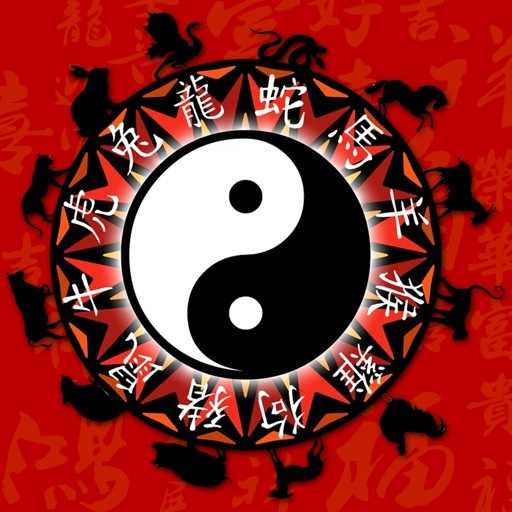 Learn all about personality traits tied to each sign, and what may be in store for your future. 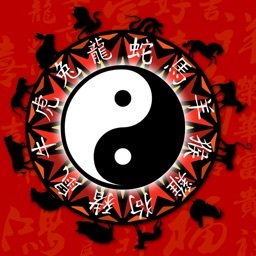 Explore this comprehensive guide and find out your compatibility with other signs when it comes to friendships, business, or love. 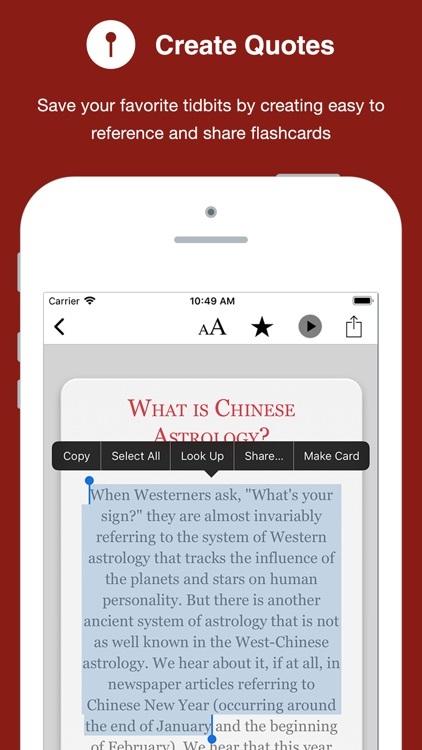 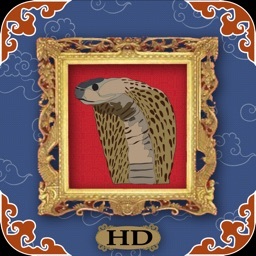 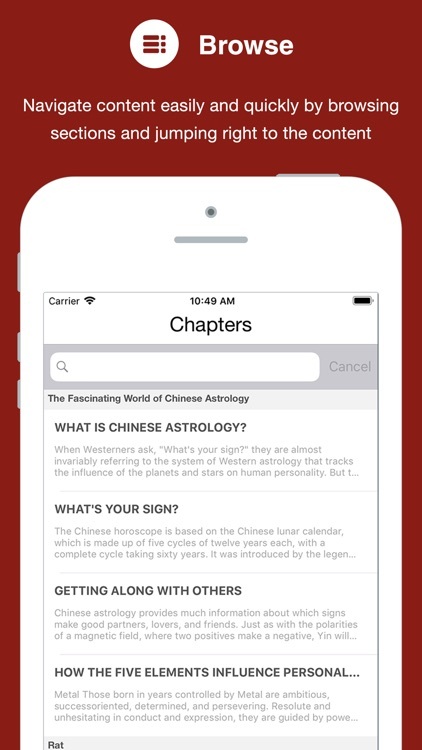 Download today and take the wisdom of Chinese Astrology with you wherever you go on your mobile device!